brief, boxer and jockstrap. Plus some old favourites in new colours. Also they have a 10 day Easter sale where we have selected a range of underwear items for £10 (or €12 or $15). 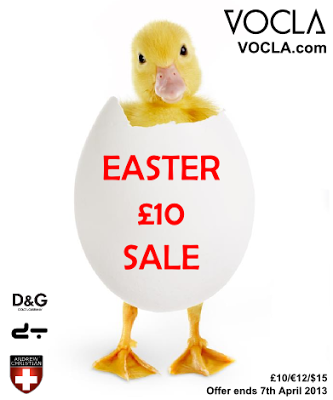 Check out these items here: Easter £10 sale offer. Grab some Andrew Christian, D&G, 2(X)IST and dt. Offer valid until 7th April 2013.